Subaru has forged a reputation for vehicles that offer superior levels of protection through the use of advanced engineering, class-leading manufacturing methods, and the most sophisticated safety systems available. The end result: vehicles that inspire confidence on every type of road, under all possible conditions and at all times. This tradition continues with the 2019 Subaru Crosstrek, which features more active safety systems and is stronger than ever before. 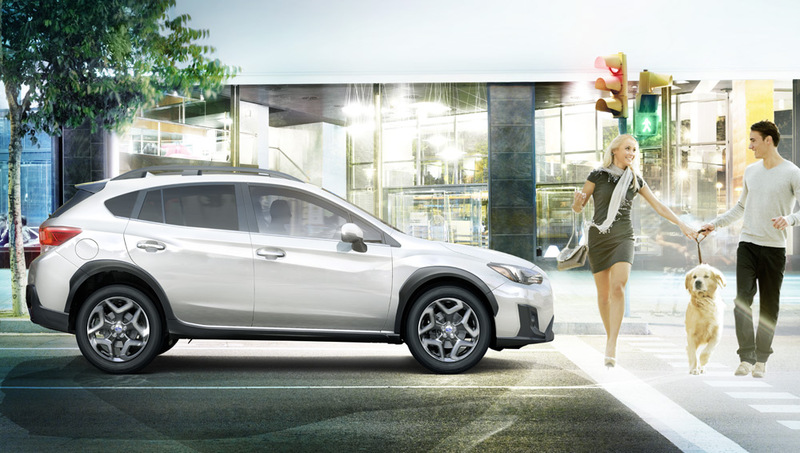 The combination of a world-class AWD system, striking agility, superior visibility and class-leading active safety systems gives the Crosstrek excellent evasive capabilities. Next-generation technologies used in the EyeSight®◊ driver-assist technology, the Subaru Rear/Side Vehicle Detection system and ABS represent the critical first line of defence — and the best way to avoid a potential accident in the first place. This available, innovative system utilizes two cameras to monitor activity on the road ahead, help identify potential danger and provide assistance to the driver when needed most. EyeSight encompasses several different advanced active safety systems: Adaptive Cruise Control, Pre-Collision Braking, Pre-Collision Throttle Management, Vehicle Lane Departure and Sway Warning with Lane Keep Assist. With this technology, the Crosstrek has recorded class-leading safety standards. 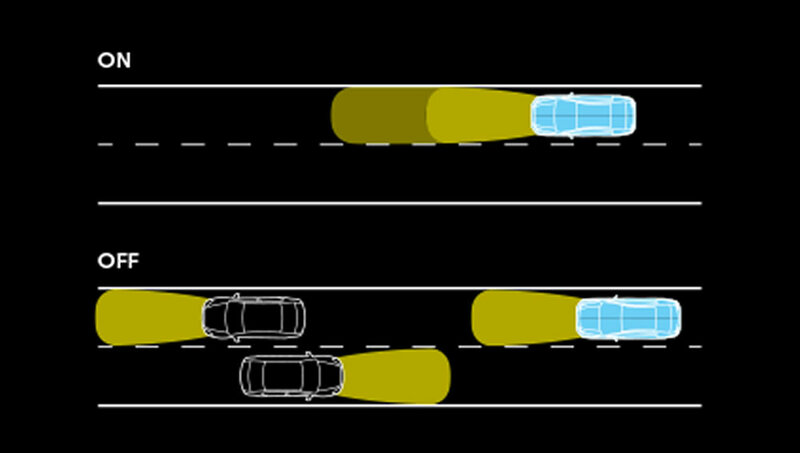 This feature provides better visibility by automatically switching from high beams to low beams when traffic is approaching or when you are catching up to traffic in the road ahead. High Beam Assist then switches back to high beams when traffic has cleared to ensure optimum illumination at all times. 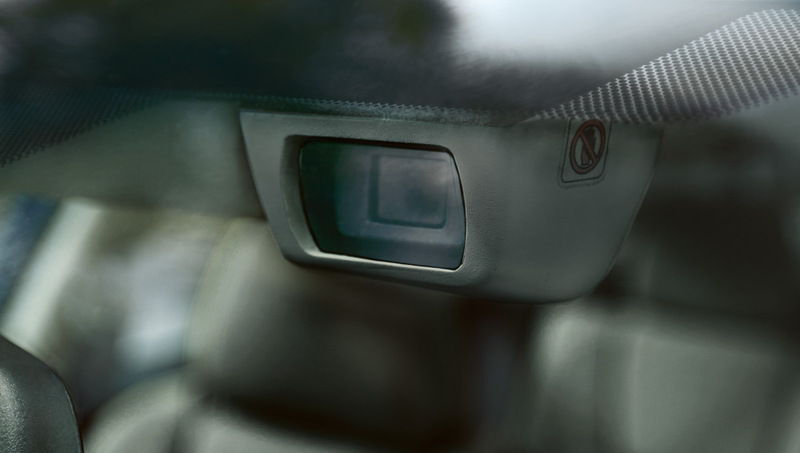 This feature is available on trim levels equipped with EyeSight®. 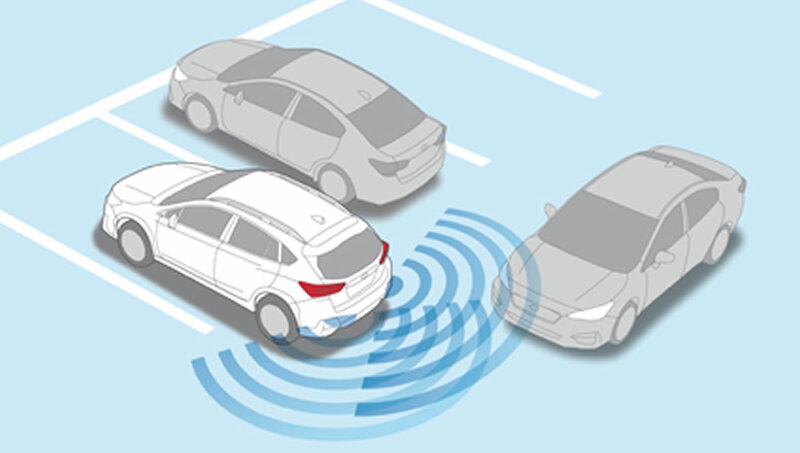 Also available on trim levels equipped with EyeSight®, this safety feature uses proximity sensors to warn the driver as the vehicle approaches an obstacle. 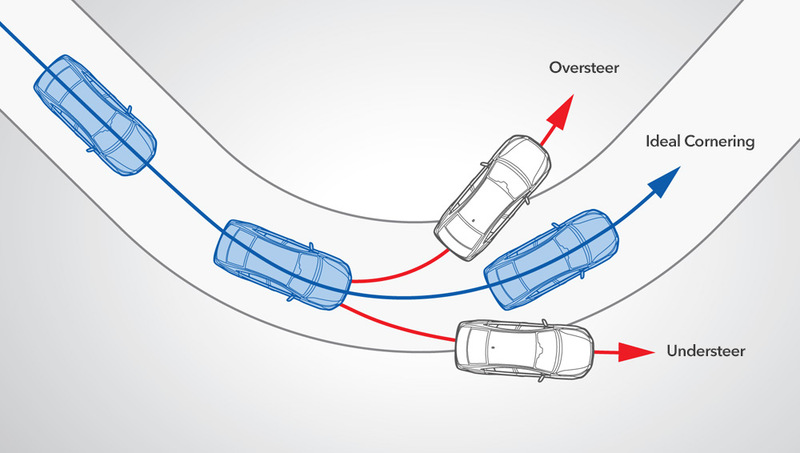 Reverse Automatic Braking also has the ability to apply the brakes if it appears that a collision is imminent. 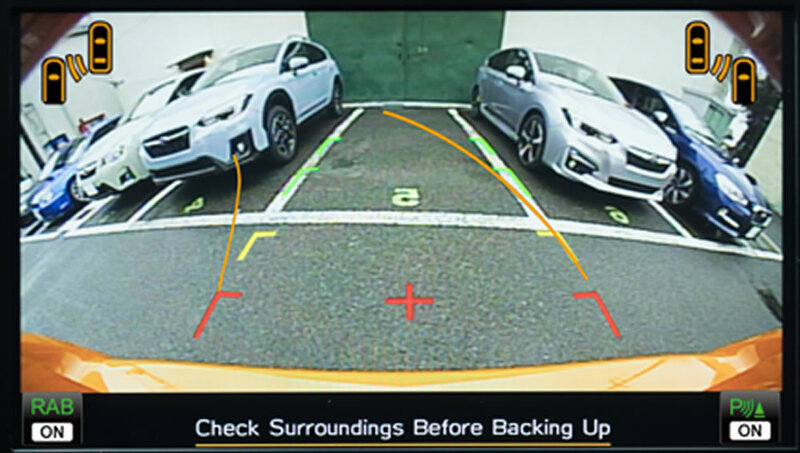 This standard rearview camera is located close to the centre of the Crosstrek to provide a wide, natural, distortion-free image, which is then projected onto the centre console screen. This image also features dynamic guidelines to help make reversing even easier. The camera lens is fitted with a hydrophilic coating to help improve visibility, even in the face of inclement weather, dirt or grime, taking safety levels to new heights. The SRVD system, available on Sport and Limited models, represents a big step towards full-perimeter preventative safety and has three distinct functions: Blind Spot Detection, Lane Change Assist and Rear Cross Traffic Alert. 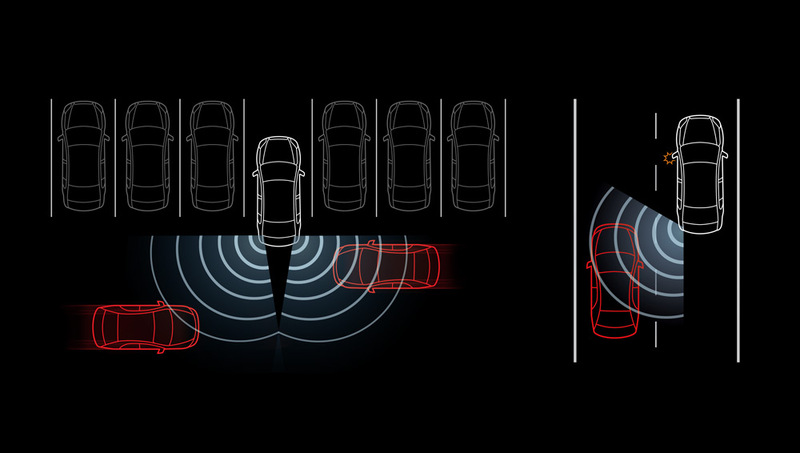 Blind Spot Detection identifies vehicles behind the C-pillars and in other blind spots, while Lane Change Assist detects fast-approaching vehicles when changing lanes. Using a sensor in the back of the vehicle, Rear Cross Traffic Alert signals drivers of close vehicles while reversing, such as out of a parking space or driveway. These available LED headlights provide an added measure of illumination when rounding corners, automatically angling in the direction of turns. 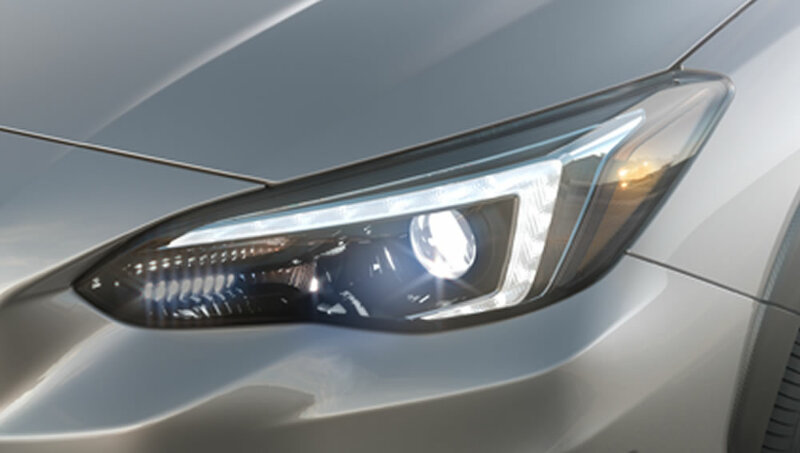 The LED headlights also create better visibility by generating a brighter and whiter light. Steering Responsive Headlights are available on the Sport and Limited models. The braking system now features quick response courtesy of a short pedal stroke and the use of next-generation calipers and high-quality brake pads. The ABS also incorporates numerous advances, including Electronic Brake-force Distribution, Brake Override, Brake Assist and the Hill Start Assist system, which prevents rollback when starting out on steep inclines. The standard VDC^ system utilizes advanced sensors to monitor and analyze if the vehicle is following the driver’s intended course. When approaching the limits of stability, the system automatically adjusts the AWD torque distribution‡, engine output and brakes at each wheel to help keep the vehicle on-course. Standard on all Crosstrek trims, Active Torque Vectoring will apply braking force to the inside front wheel and distributes more torque to the outside wheel during cornering to help the car turn better. These systems give drivers of all abilities the feeling of added security and increased confidence under all possible scenarios. In the event that an accident proves unavoidable, the second-generation Subaru Crosstrek is better equipped to protect occupants than ever before. 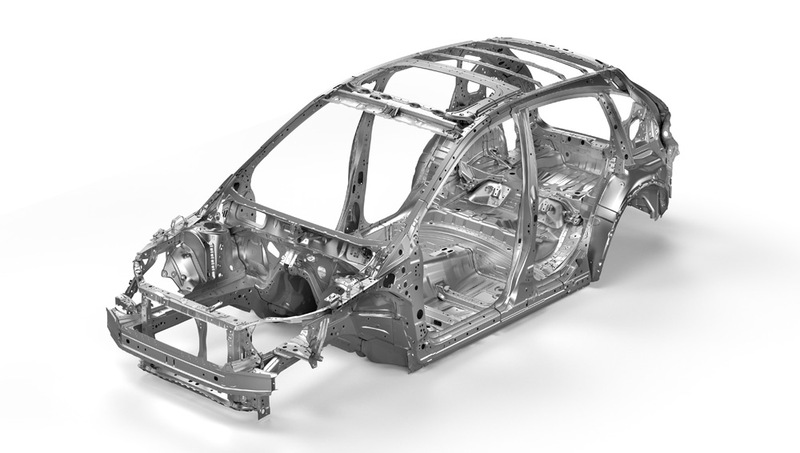 The Subaru Global Platform utilizes more high-strength material, the frame has been completely reengineered and the latest technological advances have been incorporated to ensure class-leading levels of safety. Together, these measures work to minimize collision damage, reduce the chance of harm and, in turn, generate greater peace of mind. This advanced frame design strengthens the passenger compartment by linking the roof to the side pillars and the floor, creating a protective safety cell that dissipates impact energy and diverts it away from the passenger cabin. A front crumple zone provides further protection in the event of a frontal impact. The latest version of this design is now able to absorb 40% more impact energy by incorporating ultra-strong rear door beams, additional reinforcements and tougher joint structures. 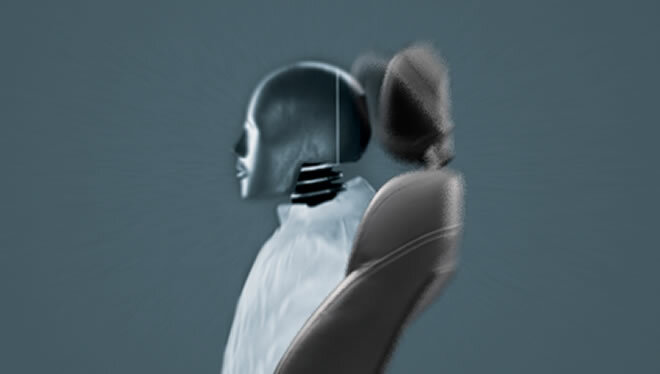 The front seats are engineered with frames, energy-absorbing mountings and active headrests to reduce the chance of whiplash. Height-adjustable front seatbelts with shoulder pretensioners hold passengers firmly in place, the locking tongue brings added restraining strength to the seatbelts and load limiters ease peak forces to the chest. The ISO-FIX/LATCH system, which now features a repositioned lower anchor bar for easier use, helps secure younger passengers riding in compatible child safety seats. 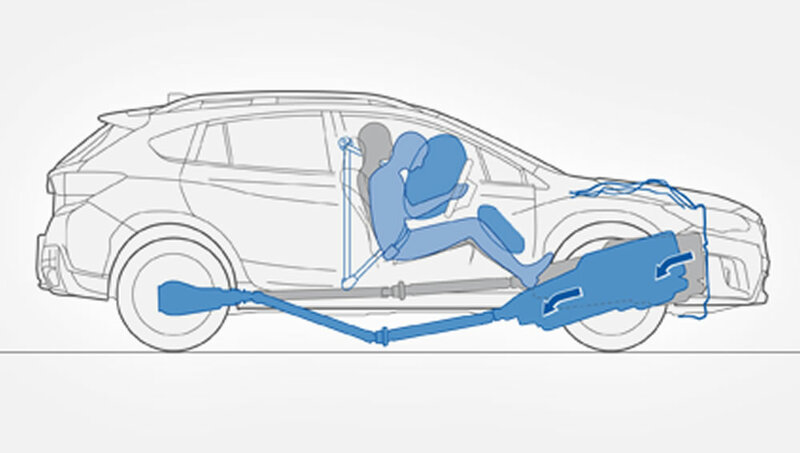 Every version of the 2019 Crosstrek comes standard with a full complement of supplemental restraints designed to better protect occupants in the event of a collision. 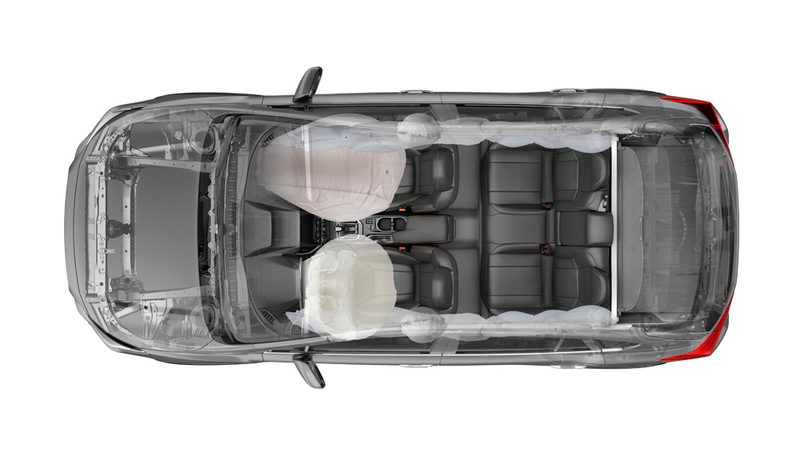 The extensive list includes dual-stage deployment front airbags, a driver knee airbag, front seat-mounted side-impact airbags and side-curtain airbags for front and rear outboard occupants. With the Subaru Global Platform, the SUBARU BOXER engine sits lower in the Crosstrek than before, which leads to even higher levels of safety. In the event of a head-on collision, the engine and transmission are designed to absorb impact and then break away from the vehicle structure and drop below the passenger cabin for added protection.